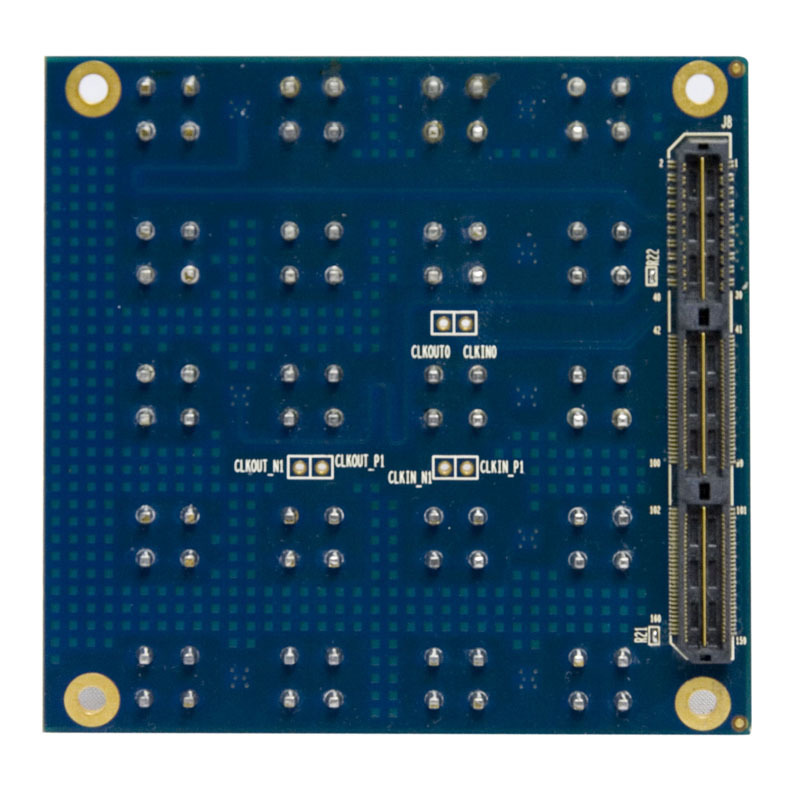 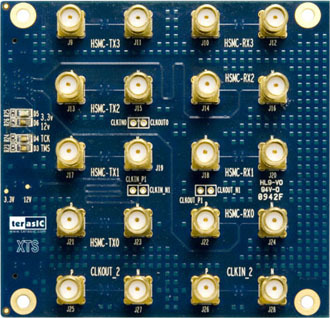 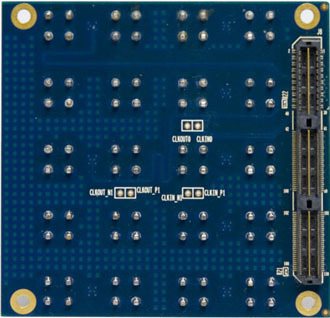 The XTS-HSMC Daughter Card is designed to convert FPGA transceiver channels to SMA connectors through a High-Speed Mezzanine Connector (HSMC) interface. 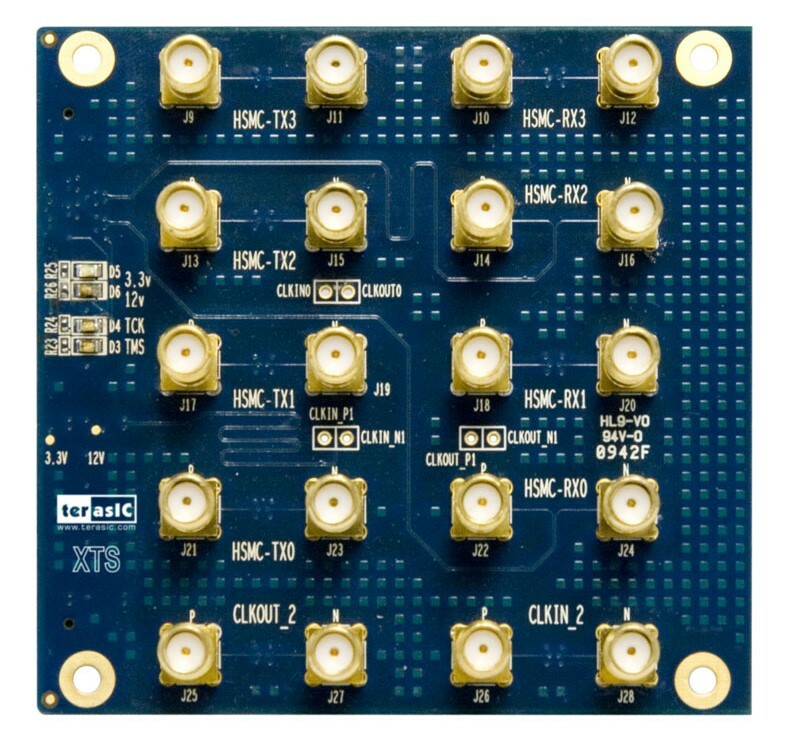 It is intended to allow users to evaluate the performance of transceiver-based host boards with HMSC interface specifically Stratix IV GX, Stratix II GX, Arria II GX and Cyclone IV GX with integrated transceivers. 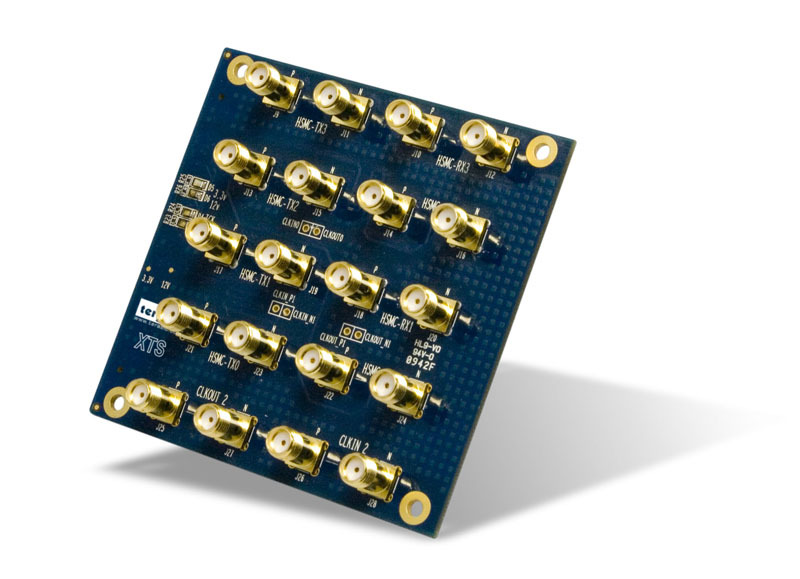 The XTS-HSMC Daughter Card is the ideal platform to allow users to prototype and test their high-speed interfaces quickly and easily in support of transceiver performance for jitter, protocol compliance, and equalization.